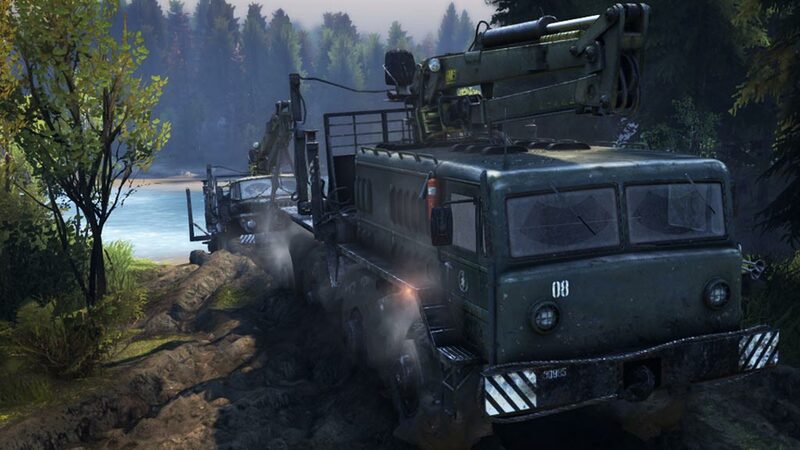 SpinTires is a unique simulator with realistic graphics and excellent physics. 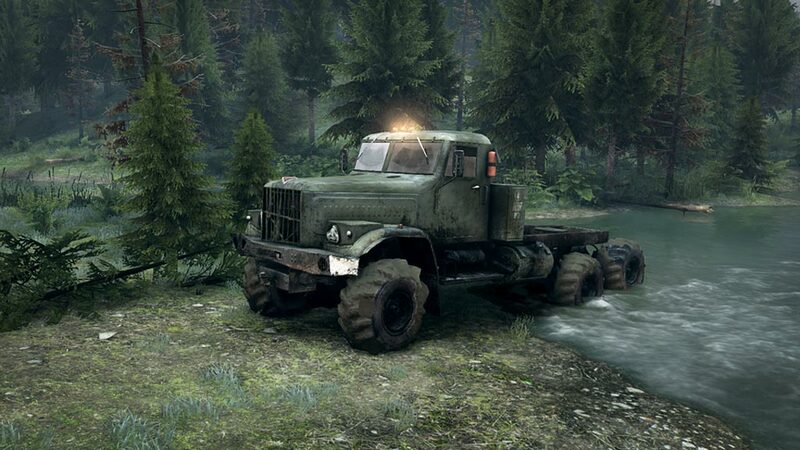 You have to drive trucks off-road, overcoming the marshy terrain and water obstacles. 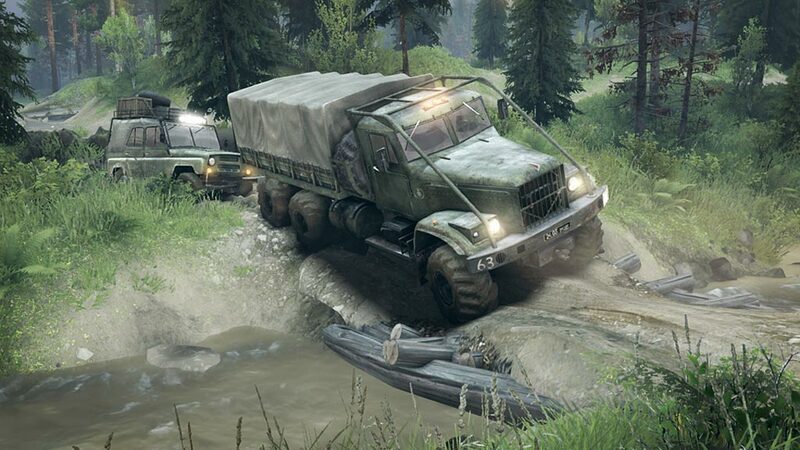 If you briefly describe the game Spintires, it´s an SUV simulator, while the car can be a giant timber carrier, and a modest UAZ. 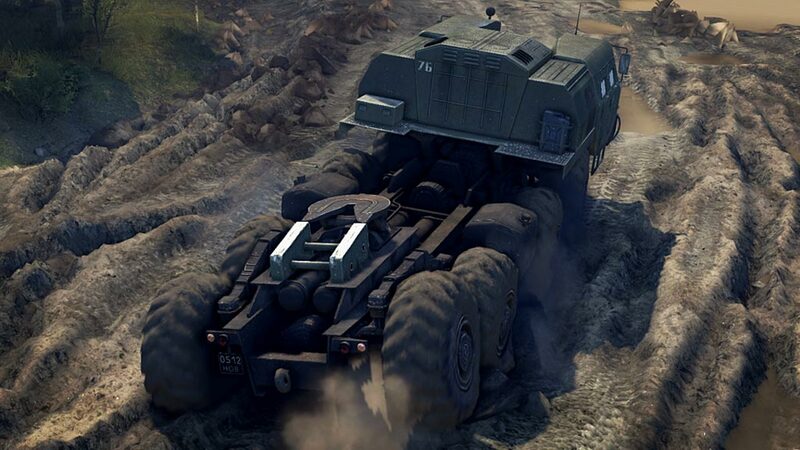 Almost the entire Soviet fleet of 80-90-ies is represented in the game Spintires. Well, the roads as always, or rather worse - sometimes they are almost none. When performing missions, you will always have to consider factors such as fuel safety, cargo balancing, covering long distances, etc. 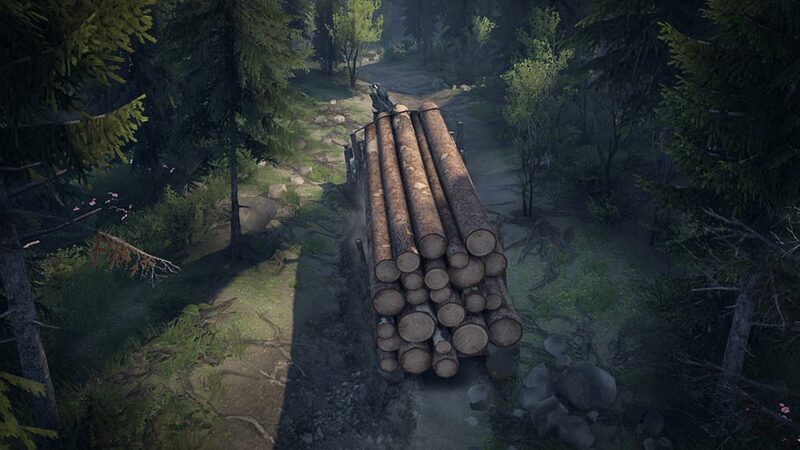 Thanks to the unique technology of the Havok Physics engine, the environment changes every time you decide to go through the next route. Exciting races on impassability are not limited to prohibitive speeds; to win in the races you have to make a lot of effort. 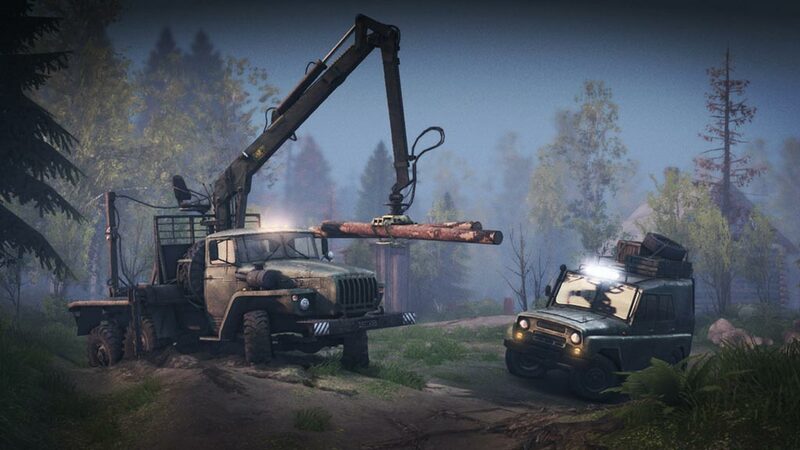 Fasten your seat belts and get ready - you are waiting for unique trucks created on the basis of the legendary Soviet car industry!